MichaelAnn: MichaelAnn's Wish - 100 FRIENDS!!! MichaelAnn's Wish - 100 FRIENDS!!! 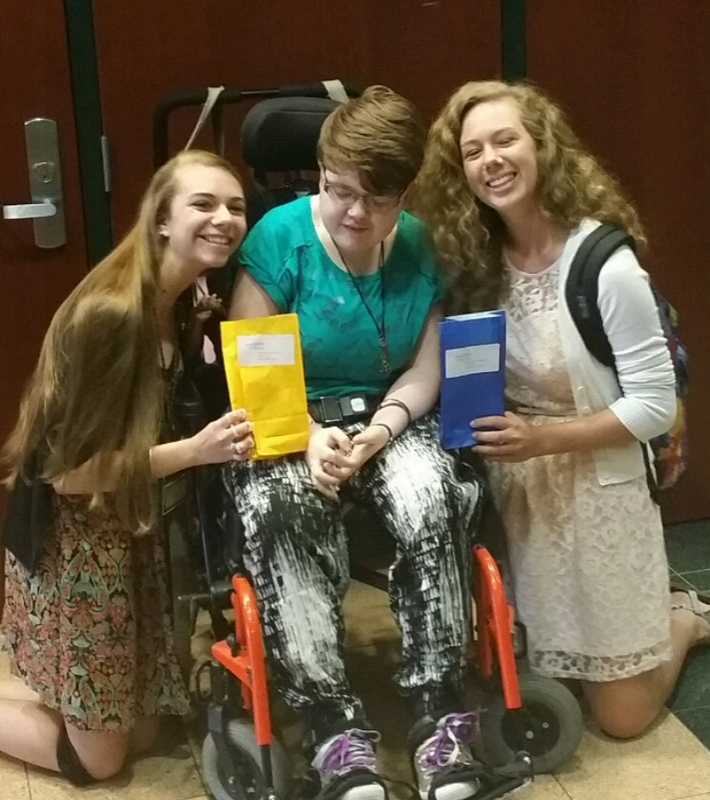 MichaelAnn received her wish from Make A Wish (Aug. 26, 2015)!!!!!!! It was fantastic. 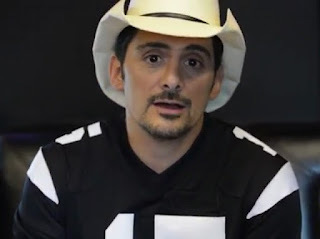 Brad Paisley did a video for MichaelAnn and her senior class. He talked about MichaelAnn and some of her special gifts. He also talked about how hard it can be to make friends but especially hard for someone like MichaelAnn who isn't able to express herself like we are. He was impressed with her wish which was to make 100 new friends this year. He asked the kids to introduce themselves to MichaelAnn and tell her one thing about themselves. He began by introducing himself and said he liked superheroes and scifi and that it made him a dork. LOL! I will be counting the people she meets or develops a relationship with on the page Wish Goal - 100 Friends. Hope she develops some close relationships out of this. She made a few friends last year and the difference in MichaelAnn is huge. It just shows how much better life can be with friends! Love LOVE Love this Sherry. Your desire to give MichaelAnn the BEST that life has to offer is so humbling. I have said it before, and I will say it again ~ ~God knew what He was doing when He gifted MichaelAnn YOU as her mother! Love to you both! Hi! I'm Dakotah Miller. I live in Loganton Pa. I'm a senior at Central Mountain high school. I am attending LHU in the fall. It was nice learning some of your story! My brother also went through Make A Wish his wish was to go do Disney world. It was nice learning some about you. And good luck the rest of your senior year!